Apple has recently made headlines for their new music streaming service, Apple Music and now we have yet another option for storing and streaming music. This is something I’ve sort of been waiting to see from Apple for about 5 years since they bought and shut down Lala. From 2006 to 2010 Lala was the pioneer music streaming service before Spotify and Pandora became popular. Around this time I started to realize the convenience streaming services offer to aspiring producers who like myself consume massive amounts of obscure music for sampling and inspiration purposes. I had stored hundreds of songs on Lala for about 2 years and all of a sudden I received an email saying they were shutting down and later I discovered it was because Apple bought them out. I was pissed to say the least. Since then I’ve tried a lot of the popular streaming services and to me there’s a fundamental problem with all of them. It’s not the fact that they only pay out fractions of a penny per play to artists like myself. It’s not even that the lifetime cost of these streaming services greatly outweighs the cost of buying the music. It’s simply when you pay to basically rent your music, you have no control over what happens to it. The climate of the industry doesn’t seem like it will allow these streaming services to last for decades on end. So imagine spending 10 or 15 years building a collection of music and personal history on Spotify and they go out of business. That’s possibly thousands of songs and memories lost through no fault of your own. For most people, music is very sentimental and connected to our most valuable experiences of life. I can hear a song and immediately be back at a specific day in high school or back on my first date with my wife or any number of experiences. Even though there are challenges to owning music such as storage space and the possibility of a hard drive failure, my music is just too important to trust with a service that may or may not be around in 30 or 40 years when I want to go back and revisit life as I know it today. 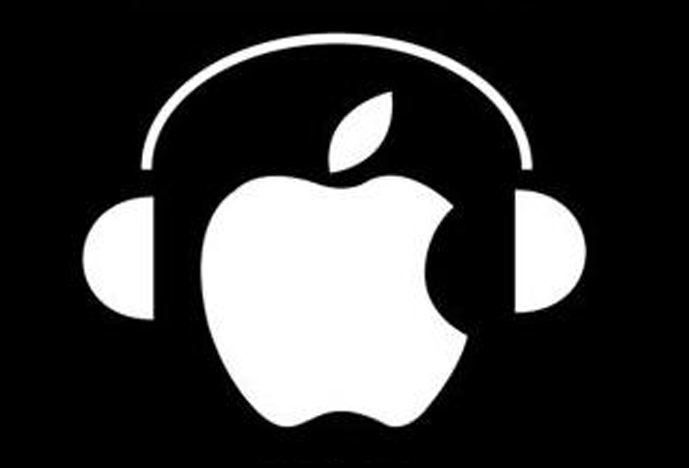 What are your thoughts on Apple Music or music streaming in general? Leave a comment and let me know what you think. Thanks for reading. If you would like to receive 3 free songs from me plus more interesting content and videos, please join my email list by signing up below. Check your email. You will receive a confirmation message. You must open the message and confirm in order to get your free music. Thanks!